Scholars, journalists, and politicians uphold Muslim-ruled medieval Spain-'al-Andalus'-as a multicultural paradise, a place where Muslims, Christians, and Jews lived in harmony. There is only one problem with this widely accepted account: it is a myth. In this groundbreaking book, Northwestern University scholar Dario Fernández-Morera tells the full story of Islamic Spain. The Myth of the Andalusian Paradise shines light on hidden features of this medieval culture by drawing on an abundance of primary sources that scholars have ignored, as well as archaeological evidence only recently unearthed. 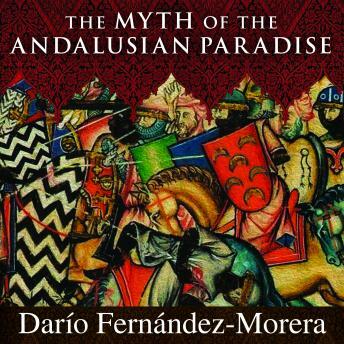 As professors, politicians, and pundits continue to celebrate Islamic Spain for its 'multiculturalism' and 'diversity,' Fernández-Morera sets the record straight-showing that a politically useful myth is a myth nonetheless.